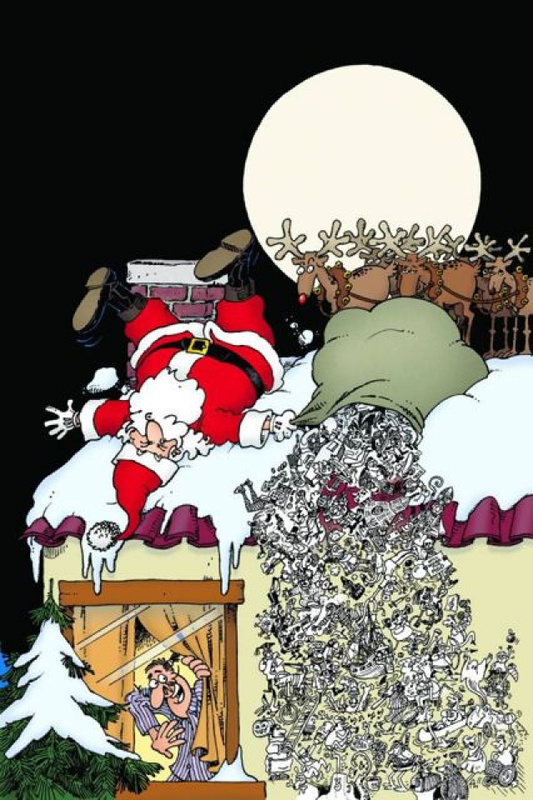 Sergio Aragones continues to dazzle his readers with humorous and heartfelt stories this holiday season. First, he recounts a dangerous moment from his childhood while with his friend Julio. Then, a photographer sets out to document a Native American tribal ritual with severe consequences. Also, a fun-filled assortment of Sergio's gags and games.